In this exhibition, which runs from 8th to 10th June, Portuguese companies show the best that is done in their country. 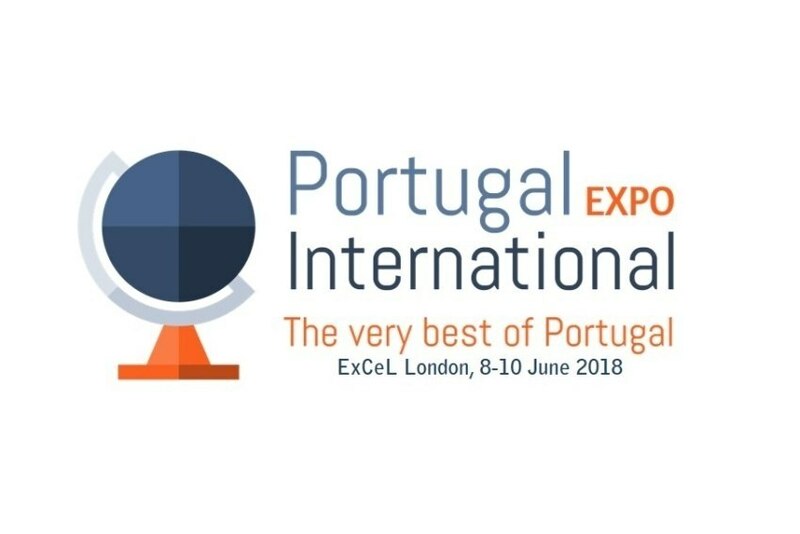 Dozens of Portuguese companies are showing in London the best their country has to offer over the three days of Portugal International Expo, which is taking place from 8th to 10th June at ExCel London. This multisectoral exhibition, organised by PM Excel Group - Consultancy & Training and supported by AICEP, is a commitment of Portuguese companies that aim at taking their businesses to the United Kingdom. The exhibition, which coincides with the Day of Portugal, Camões and the Portuguese Communities celebrations, "aims to combine Portugal being now fashionable as a tourist destination with being the third most peaceful country in the world, two features to attract investment to Portugal and, at the same time, leverage exports of Portuguese products to His Majesty's lands," a press release reads. In the event, Portuguese companies will showcase various products and services, in areas such as fashion, shoes, real estate, tourism, gastronomy, among others. The exhibition also has lectures, wine and other tastings, and workshops. In addition, it will be possible to watch Portuguese music shows or see the biggest Galo de Barcelos in Portugal.